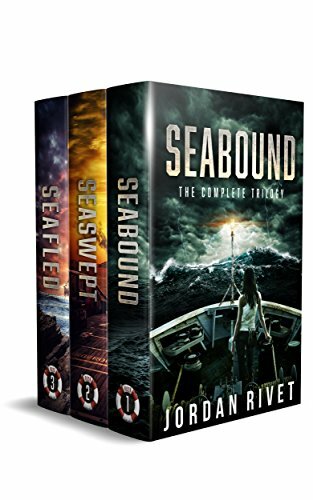 [PDF] The Complete Seabound Trilogy Box Set | Free eBooks Download - EBOOKEE! Description: Esther is a mechanic on a post-apocalyptic cruise ship. It has been sixteen years since she escaped a world-ending catastrophe with a lucky few survivors and made a home at sea. Now 22, Esther desperately wants to prove herself, but she keeps bashing things up in the name of progress. No comments for "[PDF] The Complete Seabound Trilogy Box Set".